From overcoming adversity to sparking change, our participants have many stories to share. Keep up to date with what we and our teams are up to. 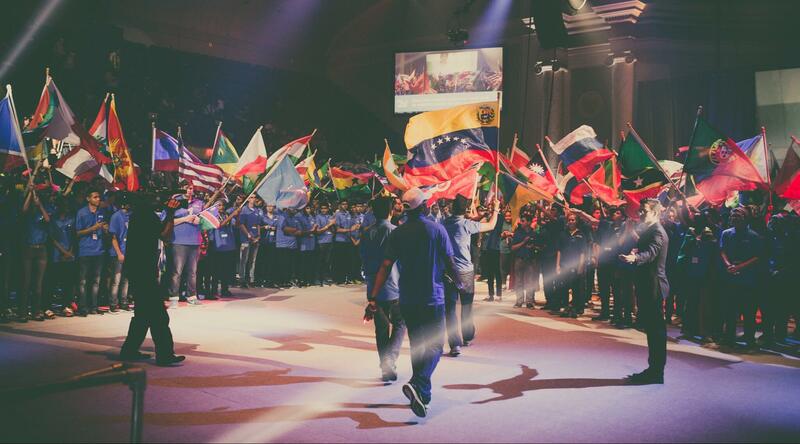 In ways both big and small, FIRST Global is impacting the lives of youth around the globe. We are empowering them to be part of the generation that will change the world. "This whole experience has been absolutely amazing and has completely blown me away. Support for STEM is extremely important, not just for the advancement of any one of us, but for the advancement of all of us, regardless of nationality, borders, religion, beliefs, anything. It’s important that we can all move forward together and the way through that is with technology... Possibly the greatest part of FIRST Global is the meeting of everyone and making friends." "Robotics changed my life and opened my eyes to a whole new world." It’s about more than just the robot. From bringing the globe’s youth together, to inspiring the next generation to become changemakers in their communities, we are instilling a passion for STEM in all peoples from all places.